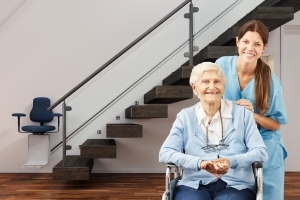 Care management to help clients live their best lives and give peace of mind to their families. 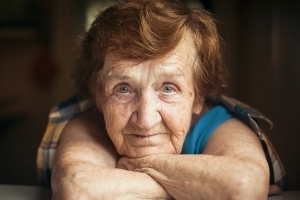 Caring for an elderly loved one is a challenge like no other. 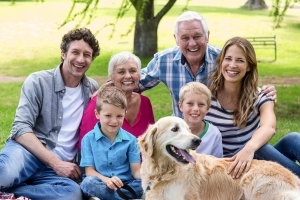 Whether you are caring for someone in your home, managing needs from afar, or close by and looking for the best way to manage living, healthcare and other concerns, Golden Pond Elder Care Strategies is an exceptional resource for you. Adult children, primary care givers, and attorney guardians face the overwhelming responsibility of making the right decisions. Answers can be hard to find. Our elder care managers provide clear direction and peace of mind. We are experienced healthcare professionals who are committed to helping our clients to provide the best options for their loved ones. We develop relationships that allow us to provide insightful and effective support. We help each client live his or her best life every day, and help families worry less and enjoy each other more. When someone can no longer take care of themselves the way they need to, Golden Pond Elder Care Strategies is there. We offer solutions, access, and peace of mind. There are no words to describe how deeply grateful I am for all you did for Mike. You blessed and graced both his life and mine. - Jane, an attorney with power of attorney (POA) for a man who did not have family and had cascading medical needs with recurrent crises. Thank you for all your help. It is such a relief to have mom situated in a good place. - Dee, daughter of a mom who needed just the right care setting. 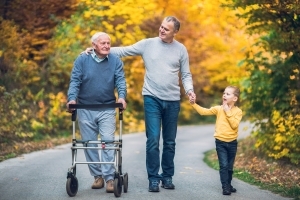 - Peter, son whose mother moved into a new senior living community in a new state and needed assistance with transition, transfer trauma and physician appointments. - Donna, a daughter-in-law with a busy career and a member of the sandwich generation. Thank you for all the wonderful work you did with my client. You were a tremendous help and resource and improved her quality of life as well as ours!